The growth of transnational crime is linked to increasing globalisation, with criminal groups exploiting advanced technologies to expand their reach across international borders, implementing untraceable network structures and diversifying their activities. 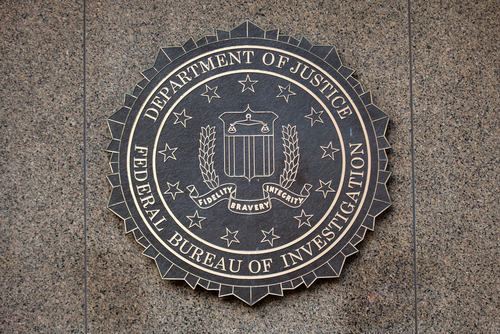 With criminal cases increasingly having an international component, the United States Federal Bureau of Investigation (FBI) has recognised the need to cooperate with countries around the world, in order to effectively conduct complex investigations and acquire evidence from abroad for criminal prosecutions in the United States. The FBI has 63 legal attaché offices—commonly known as legats—and more than two dozen smaller sub-offices in key cities around the globe, providing coverage for more than 180 countries, territories, and islands. Each office is established through mutual agreement with the host country and is situated in the U.S. embassy or consulate in that nation. The legal attaché program is managed by the International Operations Division at the FBI Headquarters in Washington, D.C.
View a full list of FBI overseas offices. Why were legal attaché offices developed? The legal attaché offices were developed in order to establish international cooperation with global law enforcement agencies, aiding the FBI in combating international terrorism, organised crime, cybercrime, and general criminal matters. A key aim is to prevent terrorist attacks against citizens and interests of the United States. 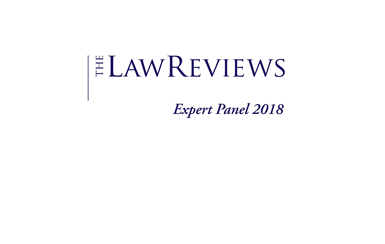 What is the role of the legal attaché? What is the benefit to host countries? The FBI’s foreign-based personnel also assist foreign agencies with requests for investigative assistance in the U.S. to encourage reciprocal assistance in counterterrorism, criminal, and other investigative matters. Additionally, the FBI offers international training, providing foreign law enforcement officers with skills such as major crime scene, counterterrorism and other investigative techniques. This also helps to establish better working relationships, strengthening cooperation among law enforcement personnel worldwide. In what other ways is the FBI becoming increasingly global? The FBI takes part in a number of global crime-fighting initiatives, including Interpol and Europol, and Resolution 6, which co-locates FBI agents in DEA offices worldwide to combat drug crime. Nyman Gibson Miralis specialise in all aspects of international and transnational criminal law. Our expertise includes dealing with the laws and processes surrounding anti-money laundering, bribery and corruption, extradition and mutual legal assistance (MLA), cybercrime, INTERPOL, international asset forfeiture and national security breaches. If you require assistance, contact one of our expert criminal defence lawyers.